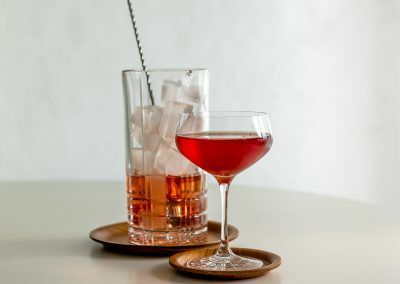 A low ABV cocktail that still bursts with flavour and colour. 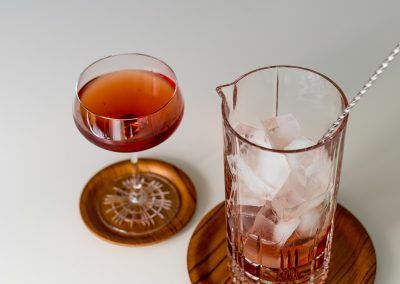 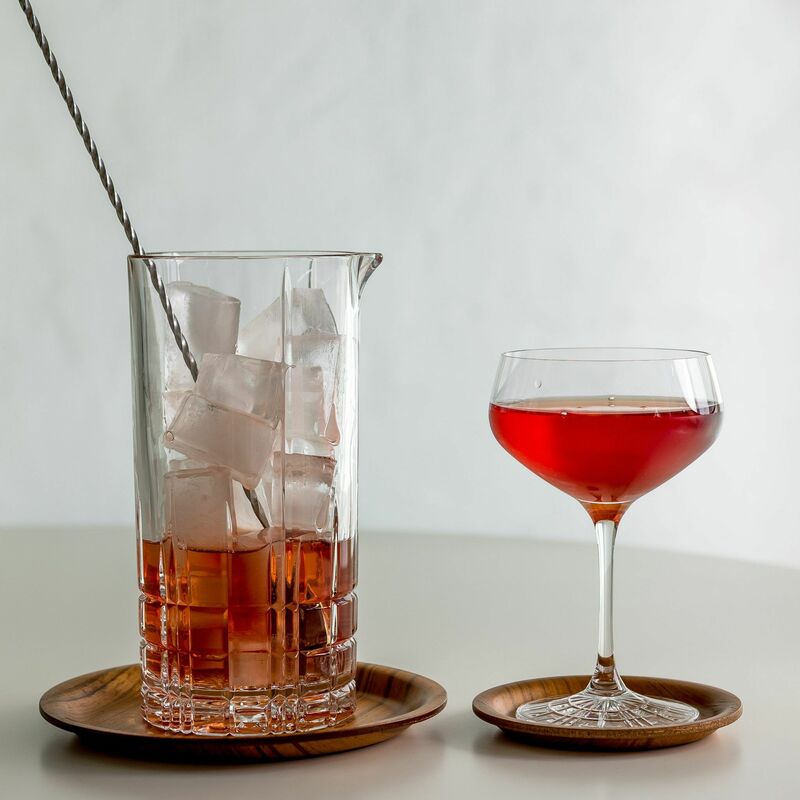 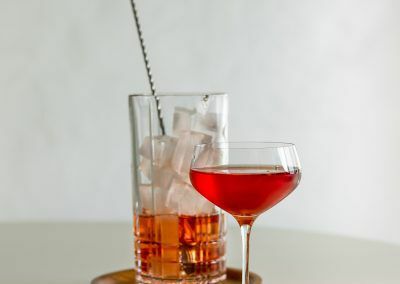 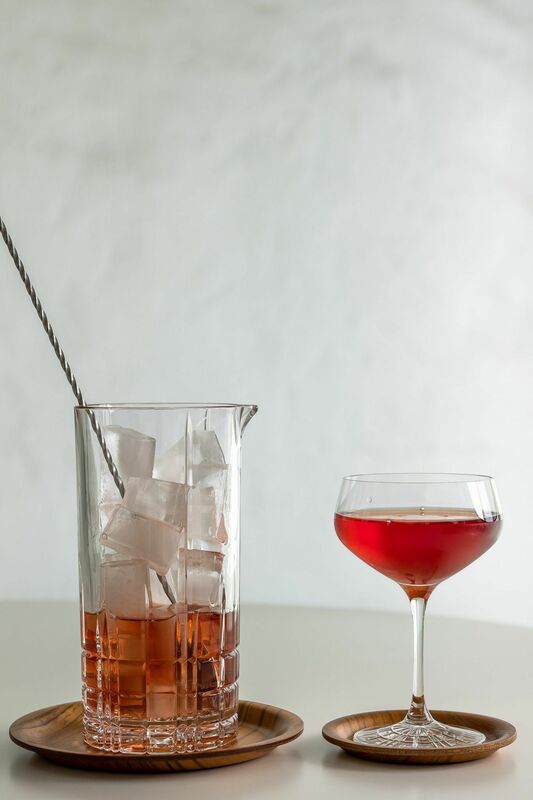 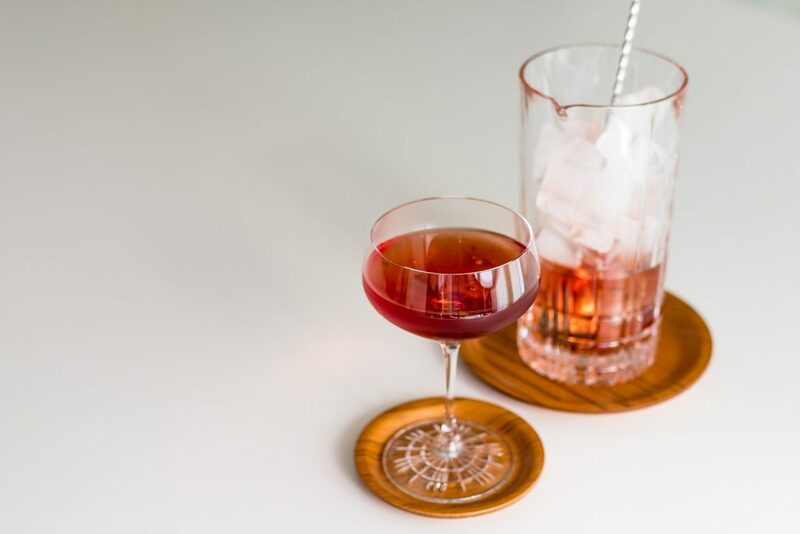 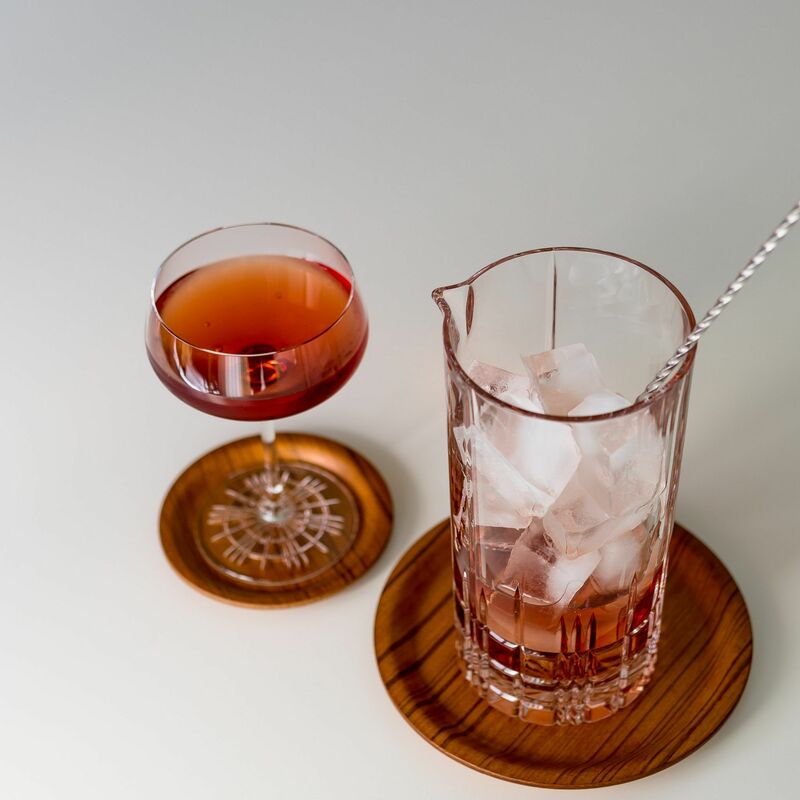 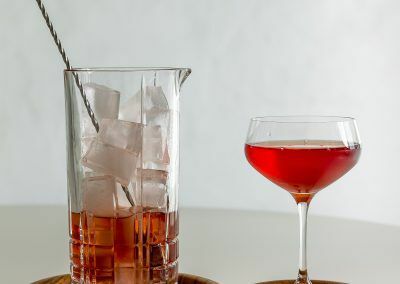 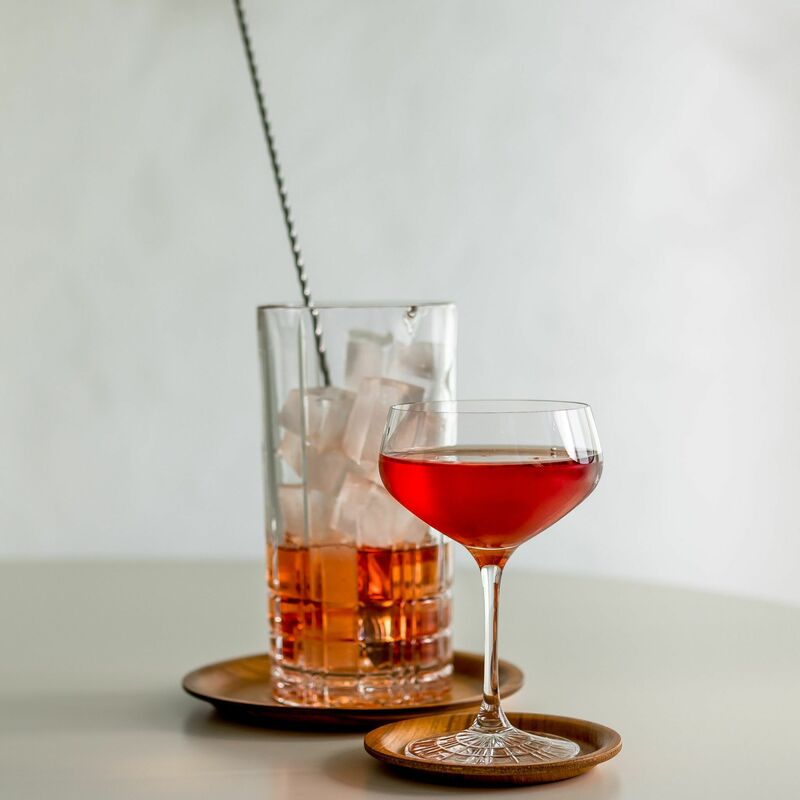 The sweet cherry liqueur combined with two types of vermouth is truly irresistible. 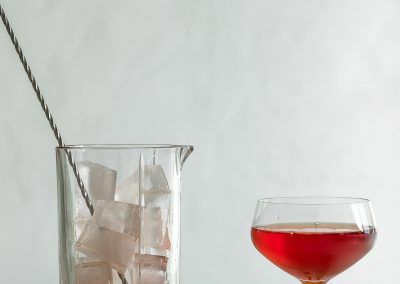 Stir all ingredients with fresh ice until chilled. 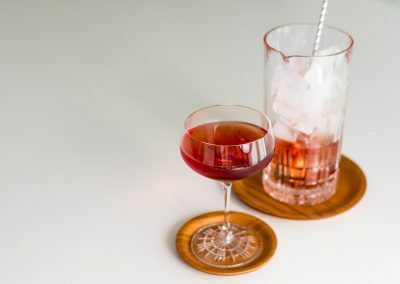 Strain into a coupe.